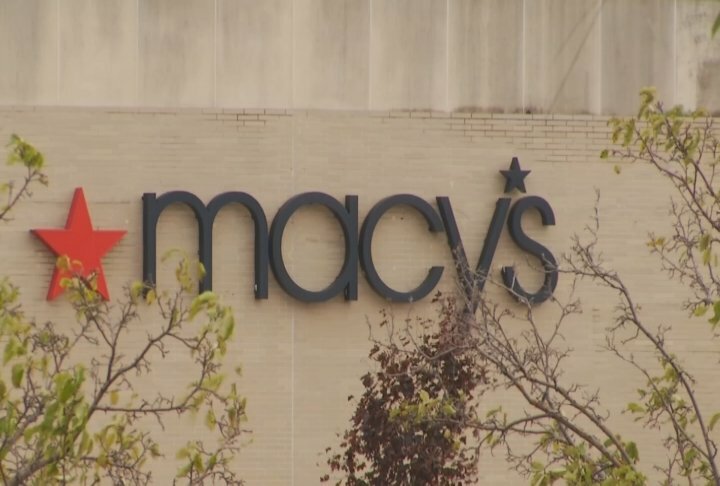 A warrant has now been issued for a Colorado man after a gun was found in the Traverse City’s Macy’s bathroom. Juan Perez is wanted for reckless use of a firearm and false report of a felony. Back in October of 2017, the Grand Traverse County deputies say a four-year-old found the handgun. Court documents show the man made a report that his gun was stolen. 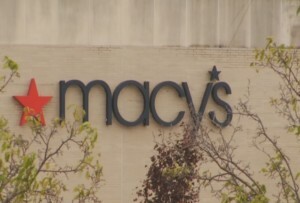 But surveillance video from inside the department store shows the man entering the bathroom where the gun was found.